The NCSML will be closed for Easter, April 21. Members of the National Czech & Slovak Museum & Library include admission to the NCSML for one member, Biannual Journal –Slovo, our bi-annual Newsletter – MOST, free enrollment in our Time Travelers Program (including benefits at 100+ museums), and access to members only events. Without our members, sponsors, and other supporters, the NCSML would not be where it is today. We have made it our mission to ensure that the culture, people, and histories are celebrated, embraced, and shared — your support helps us accomplish that mission. It is with the help of our dedicated volunteers that the National Czech & Slovak Museum & Library continues to serve the community. We have tasks to engage all ages and abilities levels. Our volunteers reported advancing their communication skills and acquiring job skills. We strive to provide informative, engaging, and most importantly – FUN events to the Cedar Rapids area. 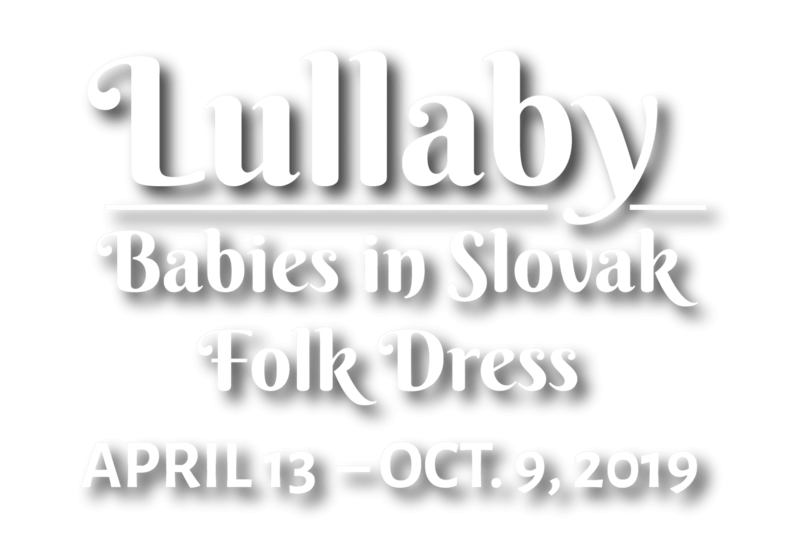 Our events focus mainly on the history of the Czech and Slovak people, with hands on workshops, informative history lessons, and exhibit opening receptions.